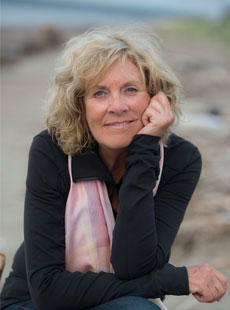 Human rights activist, journalist and award-winning author, Sally Armstrong has covered stories about women and girls in zones of conflict all over the world. She is the recipient of ten honorary doctorate degrees and is an Officer of the Order of Canada. Winner of dozens of human rights awards and author of ‘Veiled Threat: The Hidden Power of the Women of Afghanistan’, ‘The Nine Lives of Charlotte Taylor’, ‘Bitter Roots, Tender Shoots’ and ‘Uprising’, Sally Armstrong is one of the world’s most recognized and respected journalists for the work she’s done on women and girls in conflict around the world. Her well-received speeches focus on Global hotspots, and/or Women’s Issues as well as Motivational.